By this useful Article I guide you that how to update and upgrade Ubuntu 16.04.1 LTS Xenial Xerus, first you have already installed this latest version of Ubuntu. If you want to to do things more to Linux Mint 18 (Sarah) read this article like other tutorials. It is great release for lot of users who prefer to use LTS version, it is consisting on new application packages and with latest features. This latest release got some new features and latest improvements but it will be available for testing in 16.04 Xenial, Unity 7.4 has been improved it is faster, responsive and many other things for release info checkout this post. Ubuntu is better Linux released and widely used in all over the the world, it be done after a fresh install and make it much better than any other OS available out there. Everything which I have shared below it has been tested and works fine, so now let us to start. First Update and Upgrade Ubuntu 16.04 from Software repositories and make your latest Ubuntu version up to date with following command. Simple go to terminal and type the following command or use Ctr+Alt+T. Install latest Cinnamon Desktop for Ubuntu 16.04, it has been released Cinnamon 3.0, with stable PPA, now Cinnamon is available on repository it is better and fast for installation use following commands. How to install latest Cinnamon 3.0 which is not available to install on Ubuntu officially as of now, you can install through PPA to use following command in terminal. In any case if you have create any problem about Cinnamon 3.0 in Ubuntu 16.04, you can install another old version use the following commands in terminal. After that logout from your system and select cinnamon from Login prompt and enjoy and finally you will see following Cinnamon Desktop Environment. Install GNOME 3.20 Desktop Environment on Ubuntu 16.04 with following commands in terminal. Genome 3.20 is latest Desktop and most beautiful Look for latest Ubuntu versions, it is available but install it with PPA to use the following commands. Install Ubuntu Restricted Extras package for Multimedia codecs in Ubuntu 14.04 it is very popular and best for codec support. Use the following command in terminal and you can install it through software manager. 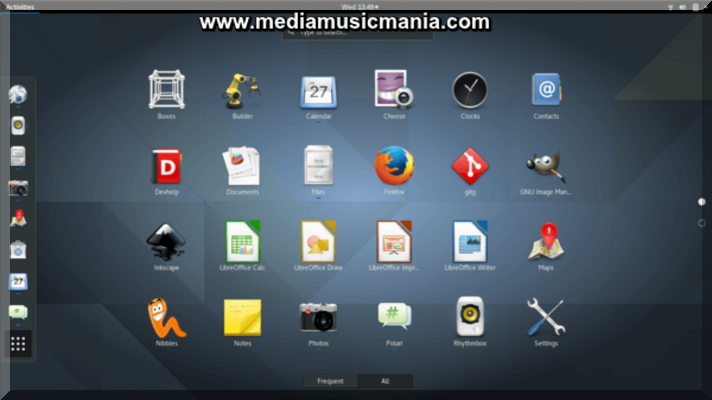 VLC Media Player is very popular Video Player on Linux basis systems you can play every thing with VLC on Ubuntu 16.04 and install fresh and latest VLC Media Player to use the following Command. You can read this article about VLC Player. Install XMBC Media Player: XMBC is awarding winning Media Player is available for Linux, OS X, Windows and oringinal Xbox. XMBC is standard Media application for your system, specially it is designed for perfect companion for HTPC and it is support for range of remote control it is powerful skinning engine and best solution for home theater. Use the following command in terminal and install it simply. Multimedia Codecs for DVD Play Back: Codecs are very important for playback of DVD and media Files all codec support for DVD and other useful Media support. Use the following command for installation of common Multimedia Codecs. This package is very essential to play encrypted DVD and good support for playing DVD's Disk. Use the following command in terminal. Open shot Video Editor is best and very popular specially for Linux, you can edit your video files any type of video. Use the following command in terminal and install it. You can watch Videos on Websites and opening of Flash Websites in Google Chrome/Chromium/Firefox etc. You can install it from Software center type "Flash" and install it. Now install Flash Plugins to use the following command in terminal simply. Install latest Ubuntu Tweak to launch applications, cleaning unnecessary packages install packages and other necessary work install from repository to use the following command in terminal. The Deluge is designed with full featured for torrent client. Deluge uses libtorrent in its back end and PyGTK for its user interface and is currently usable on POSIX-compliant operating system and it is fullfeatured client for GTK desktop environments such as GNOME and Xfce. An official Windows port is also available and to use the following command and install it through terminal. Pidgin Messenger for Ubuntu Linux is very great you can use it for voice chat video chat Pidgin is very popular as Messenger for Linux. Skype is very popular it is doing things together, whenever you want to share text, voice and video make it simple to share experiences with the people in all over the world. Install latest skype in Ubuntu 16.04 by repository to use following commands in terminal. Jitsi is open source and multi platform audio and video Internet Instant and phone messenger it is with the support of Java. It is supportable most popular instant messaging and telephony protocols such as SIP, Jabber,XMPP, Facebook,Google Talk, AIM, ICQ, MSN, Yahoo Messenger etc. Install it to use following commands in terminal. Steam is an ultimate gaming platform it has been developed by Valve corporation. 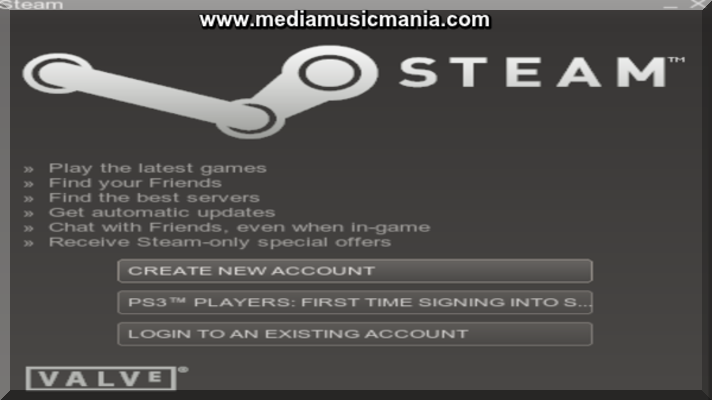 Steam is available for GNU Linux, Mac OS X and Windows. In this regard Valve has developed and released SteamOS, a Linux based distribution built around Steam client. Now the fuction is that download and install SteamOS on your system, or just download and install the steam client to play games on your existing operating system. Now use the following command in terminal and install steam. Wine is very popular in Linux users to run Windows applications without a copy of Microsoft Windows. Wine is free software under constant development and also other platforms may benefit as well and top software. Install wine to use following command in terminal. Java is very fast reliable and secure programming and computing platform. Lots of applications and websites will not work if Java not installed in Ubuntu for any linux distro. Install java simply run the following command from terminal simply. DigiKam is an advanced digital photo management application for Linux, Windows, and Mac-OSX. Photographers used it to view, manage, edit, enhance, organize, tag, and share photographs under Linux systems. Install DigiKam to use following command in terminal. Install Compiz it is very popular 3D desktop environment for Linux system. Its objective is to make the various elements that are visible on your computer look more physical and good. It aims to make your work less tiring and increase productivity through more natural visual perception. Install Compiz to use following command in terminal. Cheese is Webcam Software and it uses for webcam to take photos and videos, applies fancy special effects and lets you share the fun with others. To install cheese on your Ubuntu desktop to use the following command in terminal. TLP Improve Laptop Battery performance it is is an advanced power management tool for Linux it gives the settings and tweaks to enhance your existing power management automatically without the need to know every technical details. It is purely a command-line tool and does not have a GUI specially it works on almost all laptops. Use the following commands to use terminal. BleachBit is very popular it deletes the unnecessary files, free up cache, delete cookies, clear internet history, shred temporary files, delete logs, discard junk. 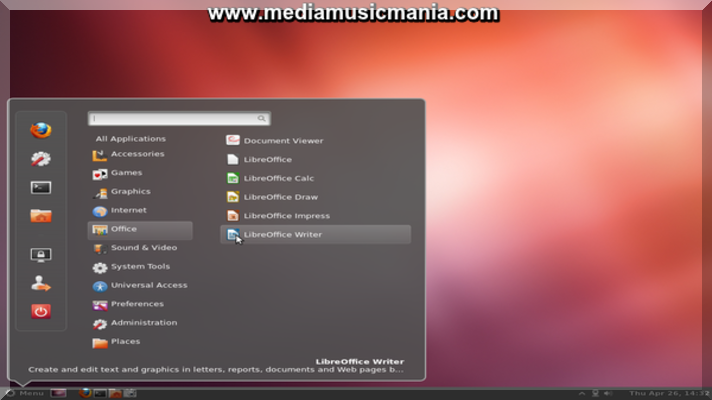 This tool can be used in both Windows OS and Linux systems. It will support the following applications such as Firefox, Internet Explorer, Adobe Flash, Google Chrome, Opera, Safari. It not only deletes the files, but it includes some advanced features such as shredding files to prevent recovery, wiping free disk space to hide traces of files deleted by other applications, and vacuuming Firefox to make it faster and it is very good cleaning tool for linux. Now download Bleachbit to use following command. Adobe Reader is very popular open-source PDF readers like Evince or Document Reader you may want to use Adobe Reader you probably use it on Windows but now latest version is available for Linux is Adobe PDFReader 9.5.5 install it on linux Ubuntu 16.04 to use the following commands works with both 32 bit and 64 bit systems. In this regard install more missing libraries for Adobe Reader 9.5.5 latest version after launch the program you should be accept license agreement. Finally if you want to remove Adobe Reader 9.5.5 and Libraries use the following command in terminal. Filezilla is a pair of programs, an FTP server and an FTP client and used for transferring files over a network. The software is legal and it transferred files. Use the following command in terminal and install Filezilla. Install Google Chrome in Ubuntu 14.04 it is very popular and fast browser of the World and it is working best for Linux. Use the following commands in terminal and install Google Chrome. Chromium Browser is popular specially for Linux it is an open source project from which Google Chrome draws its source code that aims to build a faster, safer, and more stable way for all Internet users to experience the web. Now Install Chromium through terminal to use following command, you can install it through software manager. Install Archive management zip unzip unrar zip package will allow you to deal with almost all and any zip formatted files in Ubunut linux. Use the following command in terminal and install it. In view of above I have selected all basic things to do after installation of Ubuntu 16.04.1 LTS Xenial Xerus. 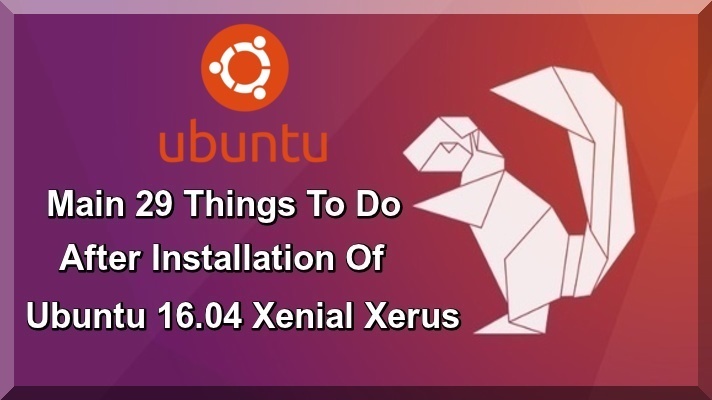 If you have not installed yet Ubuntu 16.04.1 LTS Xenial Xerus read this article you can also see more linux tutorials.